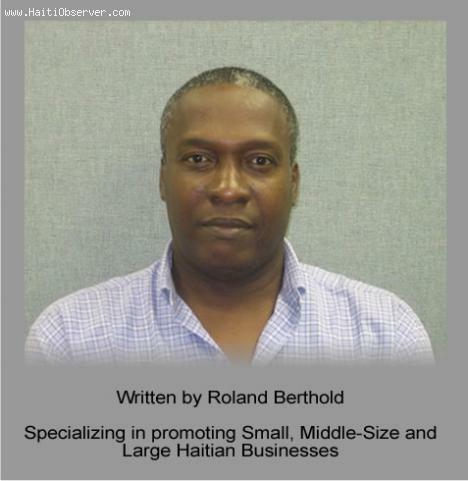 Our Informative advertising program helps you to deliver your message with the intent to inform the Haitian public about the benefits offered by your product or company. Our reach is world wide. What can you use Informative Advertising? Companies should make informing customers their priority when they are introducing an unfamiliar product or service to the market. Other reasons for using informative advertising is when company sells complex solution that is difficult for the target market to understand. In these instances, persuading customers to buy your particular product is difficult if they do not understand it. Please tell me your average price.The reason is that I would like to plan ahead. I am going to use.your service very shortly.